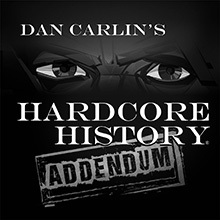 By far the best history lesson I have ever sat through. (Or worked through for that matter) history greatest stories told by today’s best story teller. Love it!!!!! 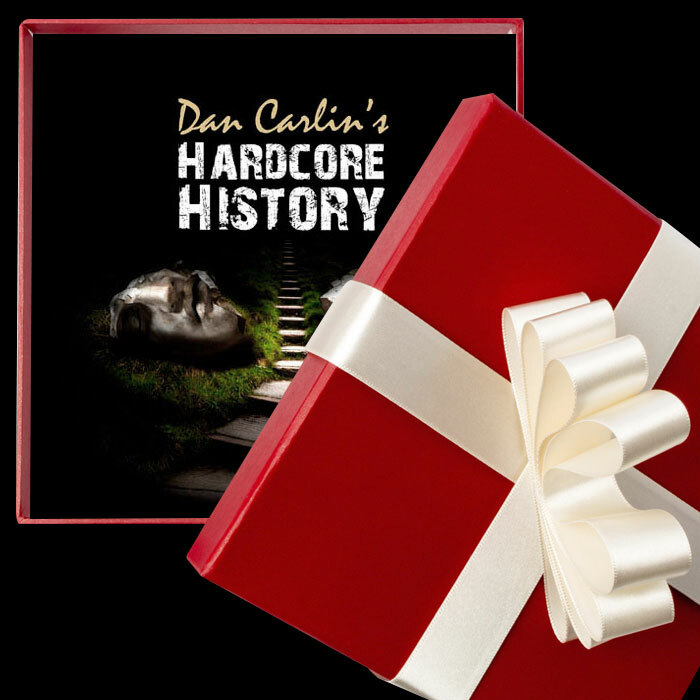 I absolutely loved Dan’s take on the Mongols! This series is informative and insightful while being highly entertaining! 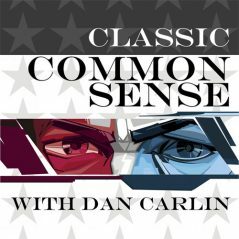 A must listen for anyone even slightly interested in history. Easily the best history story I have ever heard. I have listened to it 4 times now and everyone I know is sick of hearing me talk about it. Thank you for this masterpiece. You are the most interesting person I’ve listened too. Your take on history and the way you explain things is wonderful. Thank you!!! Dan , great stuff man , where we’re you when i was at school . Really like your show mate. Just great. I can’t stop listening. 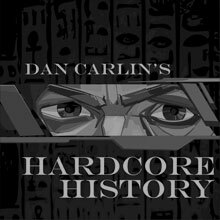 Dan repeatedly impresses me with his ability to process and explain a deluge of historical knowledge in a very entertaining and captivating manner. Wrath of Khans series is another feat of podcast excellence. 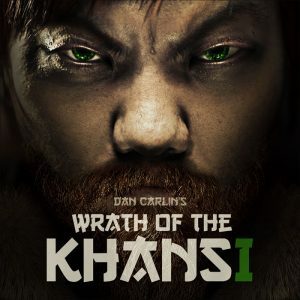 I really like these podcasts about the Mongols. I have learned so much, but I can no longer access them on iTunes and I can’t buy them. What’s a fan to do? Excellent series. I have read most of the books on Dan’s list and others about the same subject. I have spent time in Mongolia. I know the subject well, yet still learned more and gained additional perspective. Sooo Loooong! And yet, time well spent!! Thank you for doing doing what you do so well! I have always had a great appreciation for nomads, and specifically the Mongols, and this series really brought them to life for me! SO GOOD!! My only complaint was it wasn’t long enough.